Duration : 3 NIGHTS 4 DAYS. 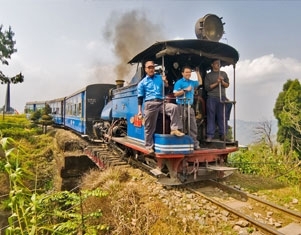 Places to cover : Darjeeling. Duration : 03 NIGHTS / 04 DAYS. 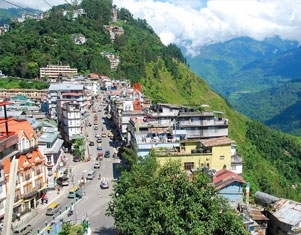 Places to cover : GANGTOK. Duration : 05DAYS / 04 NIGHTS. 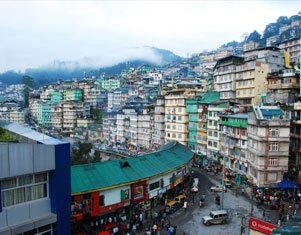 Places to cover : GANGTOK - DARJEELING. 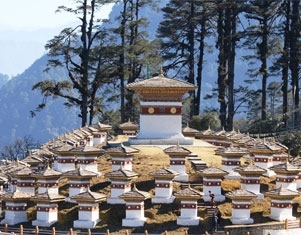 Places to cover : GANGTOK - LACHUNG / YUMTHANG - GANGTOK. Duration : 06 DAYS / 05 NIGHTS. Places to cover : DARJEELING - GANGTOK -KALIMPONG. Places to cover : Gangtok - Lachen - Lachung. Places to cover : GANGTOK - LACHUNG / YUMTHANG - GANGTOK - DARJEELING. 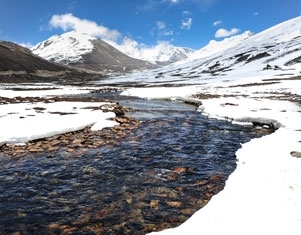 Places to cover : Royal Sikkim. 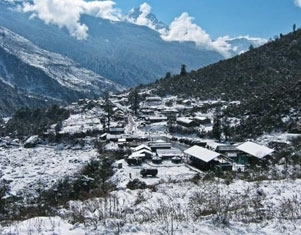 Places to cover : The New Sikkim. Duration : 09 Nights & 10 Days. 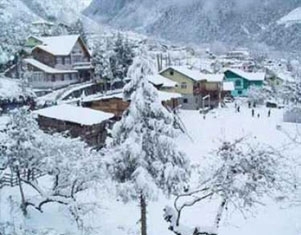 Places to cover : Snow Pack tour(Darjeeling - Pelling - Gangtok - Lachen - Lachung - Gangtok - Kalimpong). Duration : 02 Nights / 03 Days. Places to cover : Gods Heaven (Lachen - Lachung). Places to cover : Tranqulity Himalaya (Darjeeling - Pelling - Gangtok - Lachun - Gangtok). Duration : 06 Nights & 07 Days. 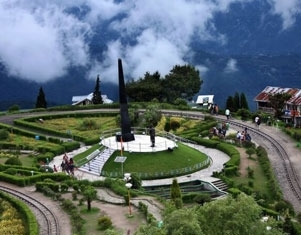 Places to cover : Kanchanjunga View (Darjeeling - Pelling - Gangtok). 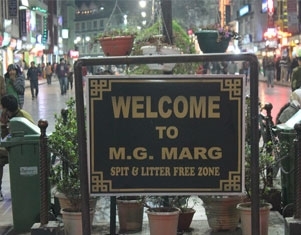 Places to cover : Exploring Shangri-La (Gangtok - Pelling). Duration : 10 Nights & 11 Days. Places to cover : Complete Himalaya (Darjeeling - Pelling - Gangtok - Lachung - LACHEN - Gangtok -Kalimpong). Places to cover : UNIQUE DARJEELING HILLS.